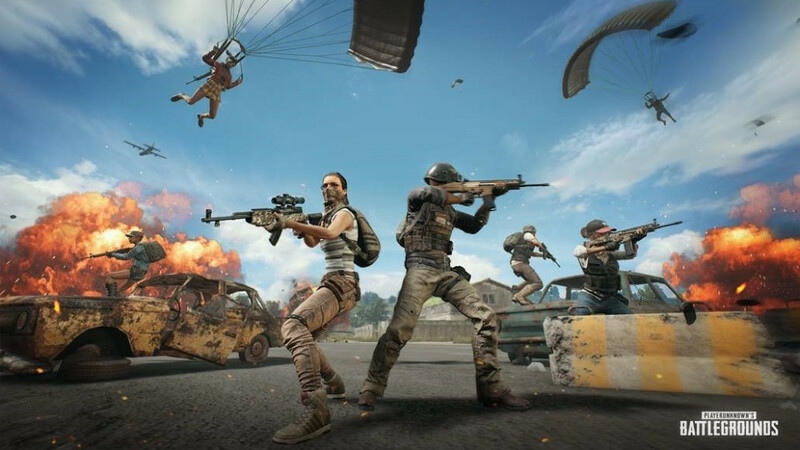 PUBG is one of the most played battle royale game on PC for so many months, and the player count appears to be increasing as more number of players are joining the game. Last month, Steam summer sale kicked off with huge discounts on a number of games and we witnessed PUBG at a price tag of $19.99. As a result of summer sale, the game managed to sell over 4.7 million copies on the PC platform in the month of June and the numbers are huge in comparison with the month of May. 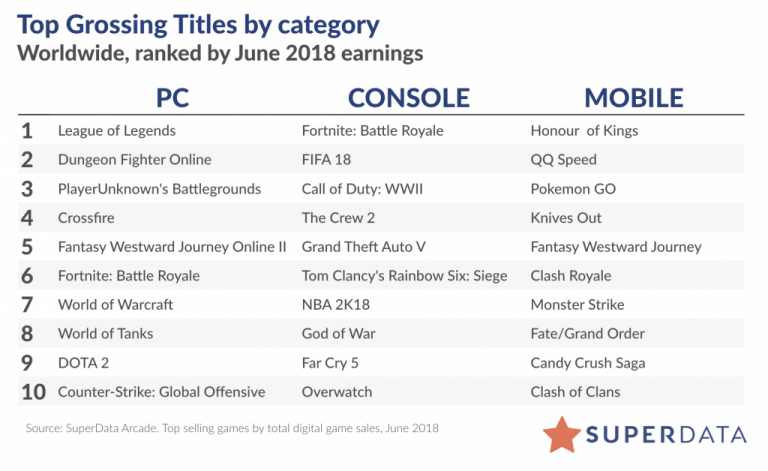 The sales figure was confirmed by famous recorder SuperData who also confirmed that PUBG was ranked 3rd in the month of June in terms of sales, while its competitor Fortnite Battle Royale was ranked at 6th for the same platform. However, the comparison is not fair since Fortnite is a free-to-play while the other one is priced at $29.99 on Steam. Contrary, Fortnite Battle Royale ranked 1st in the category of top grossing games for console last month along with totally different games on the top 10 list as compared to PC platform. It is good to know that the player base of PUBG is increasing as we reported earlier that the player base is declining since past 7 months and almost reached to the half of that which was recording last year. The game is available for PC and Xbox One with the event pass which is priced around $9.99 on Steam. Stay tuned for more updates!